Your eyes never stop changing. Growing up and aging change the structure, size, and even shape of your eyes. As a result, your eyes need regular check-ups to keep tabs on what kind of changes your eyes are going through and what kind of correction (if any) they need. We recommend you have your eyes examined once every two years between the age of 20 and 65. Our main goal is to provide the best possible eye care experience. That’s why we’ve invested in highly advanced technology; to keep you comfortable without sacrificing thorough results. All our staff is highly trained and ready to meet your eye care needs in any way they can. In addition to the basics, like changes to your prescription, we’re looking for early signs of eye diseases and issues. Many diseases like glaucoma and age-related macular degeneration don’t present any symptoms until they’ve already caused significant, permanent eye damage. The technology in our offices allows us to screen for the early signs of disease; potentially saving you years’ worth of damage. Our Supertechs are There for You from Beginning to End! We’re very proud of our totally unique supertech program. When you come to our Lakeshore Road location in Sarnia for an eye exam, you’ll be paired with one of our amazing supertechs! Your supertech will collect all your initial information, go through your case history with you, and perform some preliminary tests. Once the optometrist comes in, your supertech will stay and work with them as a teammate. After the optometrist leaves, your supertech will stay with you, go over your results, and even help you decide what you’re looking for in our dispensary! Our supertechs are here to make sure your questions are answered, your concerns are put to rest, and you feel confident in the level of care you’re receiving! After your eye exam, visit our dispensary. We carry a huge selection of top eyewear brands that will inspire and excite you! Try on a few pairs of frames; we know you’ll fall in love. No one does quality like Sunglass Cove, and we carry more Sunglass Cove sunglasses than anyone else. 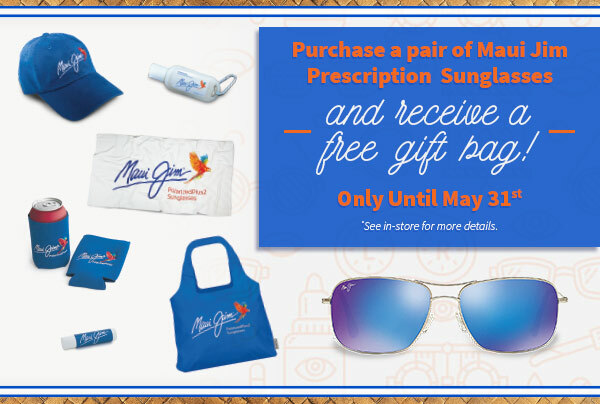 Whether you’re looking for prescription sunglasses, or you just want top-notch quality, Sunglass Cove is a safe bet for style, function, and performance. Contacts are not one-size-fits-all; some people’s eyes are just hard to fit. That’s why we offer contact lens exams and fittings. We’ll confirm your prescription, get the precise and unique measurements of your eyes, and get to work finding which contacts work best for you. Don’t forget to ask us what speciality contact lenses we have available.